Have you been working hard on your WordPress website but still unable to attract visitors? Is your website’s bounce rate increasing day by day? Well, the time your website takes to load influence a lot of things including your website’s success and bounce rate. If a website takes forever to load, visitors will navigate away and why not, they have thousands, if not millions, of options handy. Why do you need to optimize your site for speed and performance? Web users are usually very impatient and do not like to wait too long for a website to load. As discussed, a huge number of options available can be the biggest reason for this. Moreover, web users are often goal-oriented, which means they access the internet especially when they are looking for something. Besides this, a website’s performance also directly affects your search engine rankings. Google has recently proclaimed that it now considers website speed as one of the most important aspects of figuring out a website’s search engine rankings. So if your website takes even more than 5 to 6 seconds to load, you may lag behind. And there is no one to blame except you. This is the reason, why we should hire an expert WordPress Development Company to build our website. So, that we get a fully optimize website. A slow loading website not only has leads to low search engine rankings but also can have various negative influences – around 11% drop in page views and a constant reduction in sales. Today, we are here to share some secrets about improving your website’ speed and performance. The web hosting service you choose has a lot to do with your website’s performance. As a matter of fact, dynamic websites created especially in Content Management System rely on the server to process MySQL commands and HTTP requests. The longer your server takes to reply, the longer your users have to wait for your website to load. Moreover, a poor hosting service often makes your website go down whenever you add a big feature to your WordPress website. 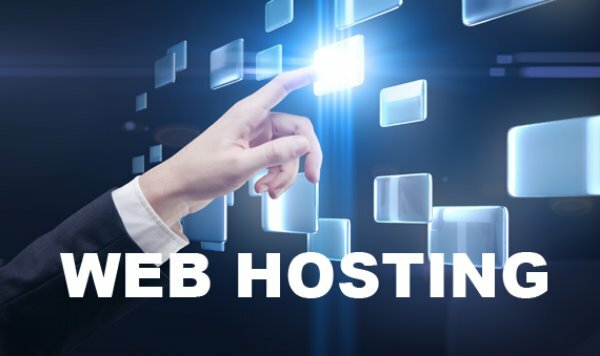 Though hosting services are not always responsible for slower websites, it is still always advisable to consider buying a faster web hosting service to play it safe. Before you start optimizing your WordPress website for speed and performance, it is always better to check the current speed of your website to know how much improvement does your website need. After all, you need the benchmarking value to compare to once you optimize your website. There are a plethora of speed test tools available on the market. However, you would see a huge number of webmasters use Pingdom Tool. It actually offers quickest and easiest figures with detailed information about your website pages. W3 Total Cache is by far one of the best caching plugins that have almost every type of feature you may need from a caching plugin. The plugin automatically improves your server performance, minimize the download times and also offer transparent CDN. W3 Total Cache also enables browser caching and saves around 80% of the bandwidth. WP Super Cache is another popular plugin that generates static HTML files and renders them to the users instead of dynamically creating each file over and again. A majority of your users will be served static pages of your website. WP Super Cache has lesser features in comparison to W3 Total Cache plugin and but it’s more straight forward. There are times when we install various plugins and themes to test them on our site and see if they are suitable or not but often forget about them later. Keeping unnecessary plugins and themes increase the load on your server, which consequently makes your website slow. Deleting such plugins, widgets, and themes from your database clear up a lot of space in your database and also reduces your server load time. So, Keep only the essential WordPress Widgets and Plugins for your website. Nearly every website uses images. And if you are running a WordPress blog, you probably deal with hundreds of images on a daily basis. Images play a crucial role in user engagement since web users tend to scan information through images and text. However, these images are often heavy and reduce a website’s performance drastically. 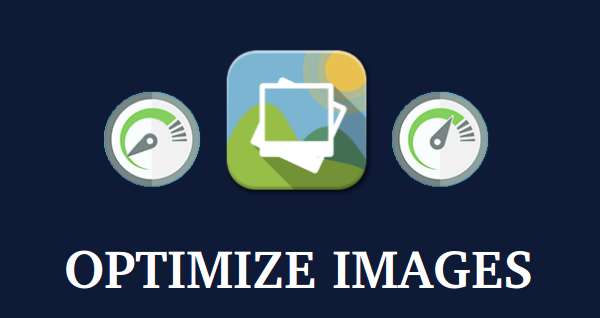 Therefore, you need to optimize your images and compress them to maintain the balance between your content’s quality and website load time. Running a WordPress website makes everything a lot easier for its users. And optimizing images is no exception. In order to compress your images, WordPress has a plugin – WP SmushIt. WP Smush It strips bulky and hidden information from all your images and minimizing their file sizes without affecting their quality. WP Smush is a free plugin and extremely easy to install and set up. However, the free version of the plugin only allows you to smush 50 images at a time. The plugin also comes with a premium version that allows a greater number of images to smush. Just like images, the database can also be a huge reason that’s making your website slow. How? Well, whenever you install a theme or plugin to your website, it gets stored in the database taking up some space. Even after deactivating or deleting your plugins and themes, some of the files stay in the database making it heavy and your website slow. Therefore, it is always advisable to clean your database every now and then to remove unnecessary files. Yes, you guessed it right, there are a few WordPress plugins to do so. 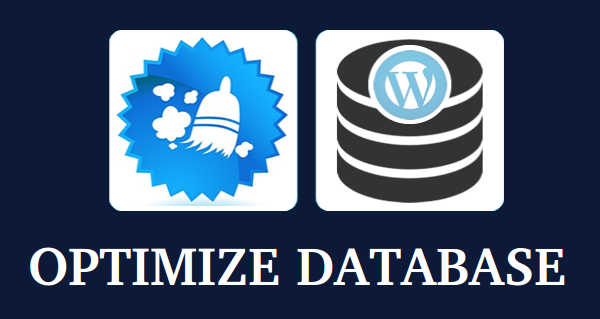 WP-Optimize plugin allows you to optimize your database and get rid of unnecessary tables, drafts, post revisions, spam and so much more. This plugin also lets you optimize your database the same. However, it also comes with an additional feature – automatic database optimization scheduling. You can schedule your database optimization and it will automatically perform the job on the scheduled date and time. 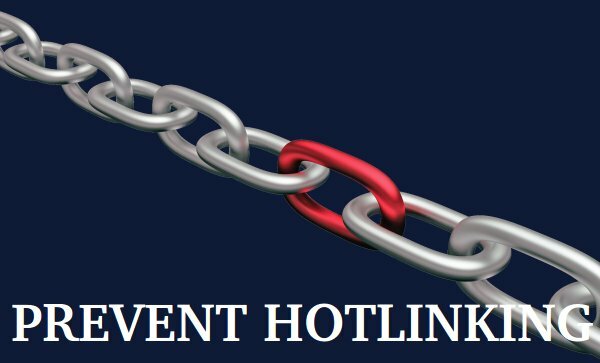 Hotlinking basically happens when a website uses the image of another website by putting their image URL on the website. The main disadvantage of image hotlinking is the increased bandwidth and load on the server of the original website every time the same image is loaded from another site. Thus, it is important that you take actions to stop image hotlinking. The best way to achieve this is by editing your .htaccess file. Website performance is an essential factor that beginners often overlook and keep wondering where they are going wrong. Taking few yet powerful steps to making things work can actually help you reduce the load time of your WordPress website drastically.